Finalist. Art Gallery of Ballarat, VIC. 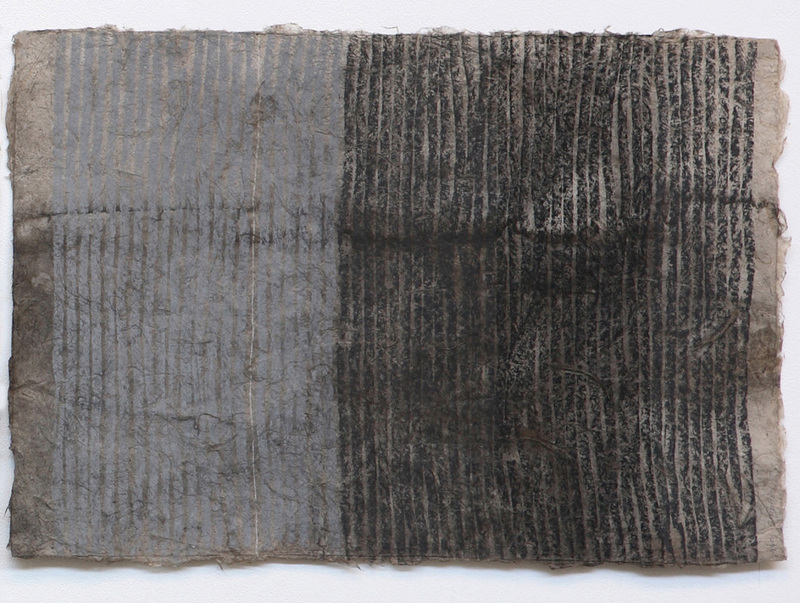 Crossing 3, mixed media drawing on pandanus fibre paper made by Adrian Kneebones, 56 x75 cm, 2011.